A poor crop of vanilla this past year is about to wreak havoc on all of our lives. You see, far lower yields than normal in several countries that grow large quantities of the world's vanilla supply have led some people to start stockpiling it, which is driving up the price. The wholesale price of vanilla has gone up 20 percent in just two months and will probably go up further. That means ice cream producers and food and drink manufacturers are about to get hit, which means we're about to start paying more for all of our delicious vanilla flavored goods. So, drop what you're doing. 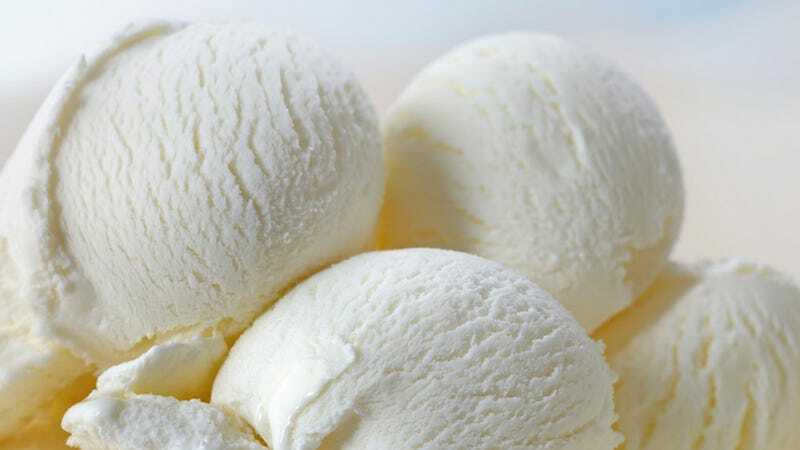 Go to the store right now and buy as much ice cream as you can fit in your freezer, because it's estimated that the price of ice cream could soon go up by about ten percent. That's bad enough, but you'd better be prepared for the worst. What if there's not enough vanilla to go around, and then we've got no ice cream at all? Better to hoard now in order to guarantee you've got months of sundaes in your future.